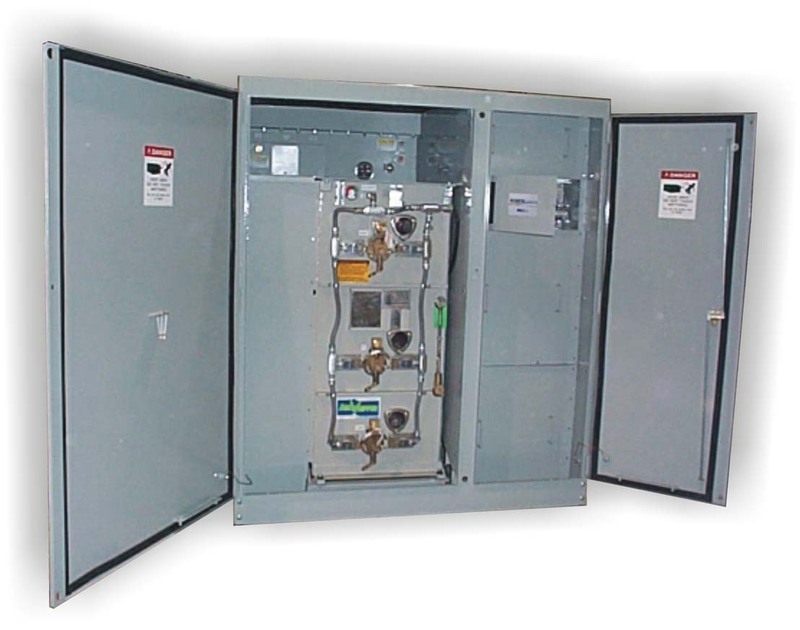 Power Systems has developed a new concept in unit substation design which brings together the unique benefits of oil/liquid filled padmount transformers as defined by the CSA specification C227.4, and SF6 switching technology using the Arc-Whipper © three position switch. 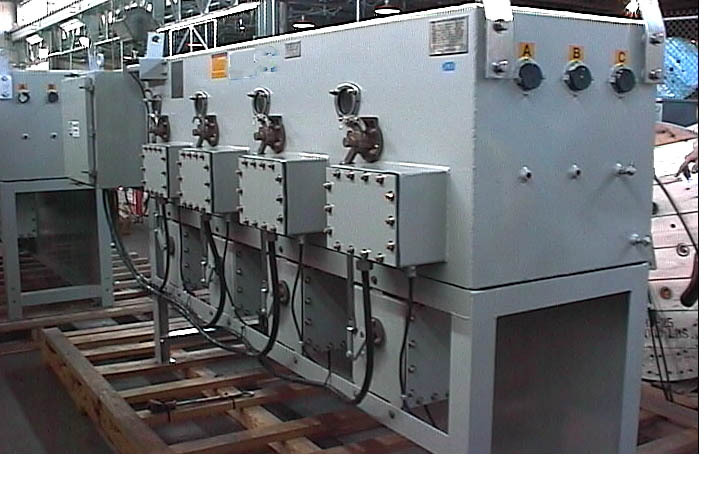 This dry type design that Power Systems has developed a unique design dry-type (air insulated) padmount transformers as defined by the CSA specification C227.4, and SF6 switching technology using the Arc-Whipper© three position switch. Power Systems has the only CSA approval in Canada for SF6 switching technology (US as well) using the Arc-Whipper© three position switch. 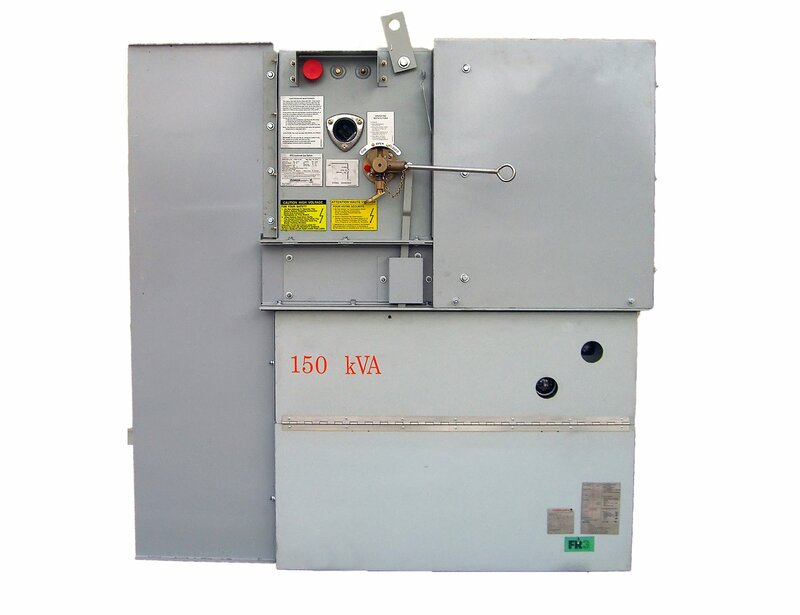 This design allows for an extremely small footprint and decreases maintenance cost and decreases the need for large electrical rooms which decreases costs and increases ROI. 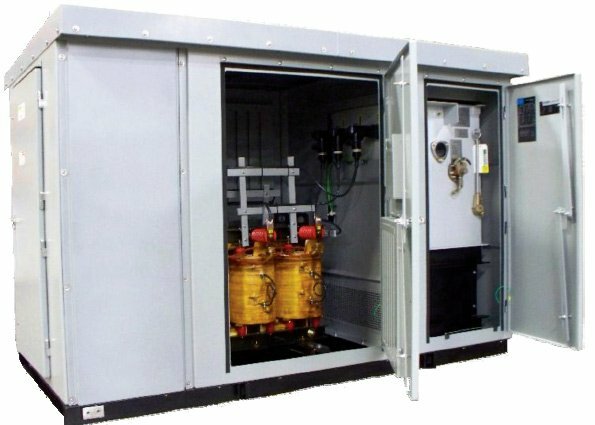 A Micro Substation is a unique medium voltage substation that can be used with our new green DPS design to have major cost savings in your electrical project. The EV Power Hub contains all power distribution equipment needed to provide power to electric vehicle chargers. 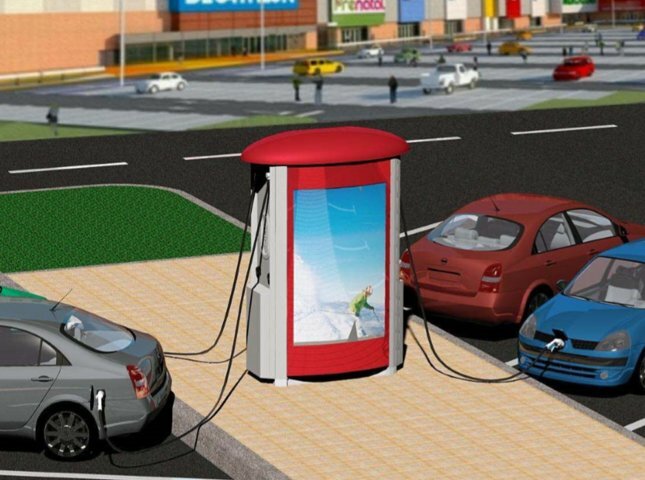 As a compact solution, the EV Power Hub saves valuable real estate space allowing for increased revenue generation. In addition to being compact, and location-flexible, the EV Power Hub requires no building enclosure and is tamperproof.